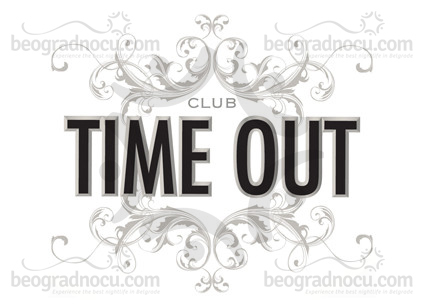 Club Time Out is one of the most popular clubs located at Ada Ciganlija. Club Time Out is located on Makiška side of Ada and it’s a sixth local in a road. Even though name itself means ‘’break’’, this club is basically something different and a place of dynamic environment and really good atmosphere. Night out in club Time Out is reflected with excellent live performances, which are visited even more every year. Guest appearances by famous regional stars are not uncommon in this club. Novelty of summer season 2013 is RnB Night which is organized every Tuesday. Other nights you can enjoy in pop and folk sound of live performances. This club works even six days a week. Every Tuesday, Wednesday, Thursday, Friday, Saturday and Sunday. Besides working as a night club, Time Out works seven days a week as an ideal place for relaxation during summer days. Within the club Time Out, there is a kitchen so enjoyment can be completed. Club Time Out has a large glazes section so party doesn’t stop even on bad weather conditions.